Can England lift themselves and avoid a fourth straight defeat? The Poles were disappointing during the World Cup, losing their opening two games and then beating Japan 1-0 when all hope of progress had already gone. Jerzy Brzęczek's side did manage to achieve a decent result in their UEFA Nations League game in Italy on Friday though as they drew 1-1 - they were leading until scoring an own goal in the second half. Ireland didn't fair anywhere near as well in their Nations League opener however as they were stuffed 4-1 by Wales - a result which made it four defeats from their last five matches. Martin O'Neill's men did at least manage to find the net though, and they also scored twice against the USA, previously. The hosts need to bounce back from a couple of losses - a 3-0 defeat against Costa Rica back in June and a 2-1 reverse at home to Bosnia on Saturday. Michael O'Neill's side are usually strong at Windsor Park though and they face a nation who are much weaker than Bosnia. Israel have lost three games on the spin, and it's just one win in nine - seven of which were defeats. They were beaten in Albania on Friday, and it's hard to imagine them avoiding another defeat this evening. 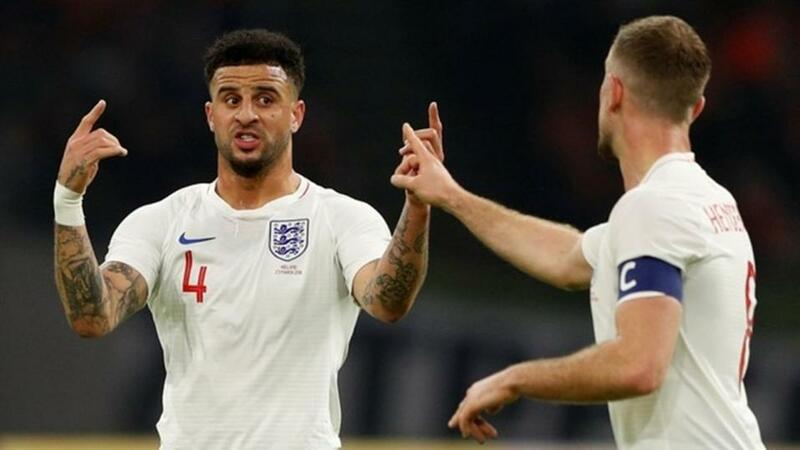 The Three Lions are aiming to avoid a fourth straight defeat, but obviously it has to be noted that the first two were in the final four of the World Cup and the most recent came at the hands of Spain. Gareth Southgate is expected to make plenty of changes for this game against Switzerland, and while I have confidence that whatever side he picks will be able to score, I don't have much faith in the defence. The Swiss are a good team and they thumped Iceland 6-0 on Saturday. They were unlucky to be knocked out by Sweden during the World Cup, and they have some exciting players in the attacking third. Dave Tindall has previewed this match here.